Since 1998, Pfizer’s “little blue pill” known as Viagra, has been helping millions of men combat erectile dysfunction. But, a study published in JAMA Internal Medicine in 2014 found a surprising correlation between Viagra and melanoma, the most perilous form of skin cancer. The study showed that men who took Viagra over a period of years were 84 percent more likely to develop melanoma, an alarming statistic for any man who has taken Viagra. If you believe you may have developed melanoma after Viagra use, contact our experienced dangerous drug attorneys at (251) 432-2277. We have years of experience helping those who have been hurt by hazardous or defective medicines. We proudly serve those who live in and around Mobile, Alabama. It should be stated that the study showed that Viagra does not cause melanoma. Rather, it showed there is a significant correlation between prolonged Viagra use and a higher probability of men developing melanoma. 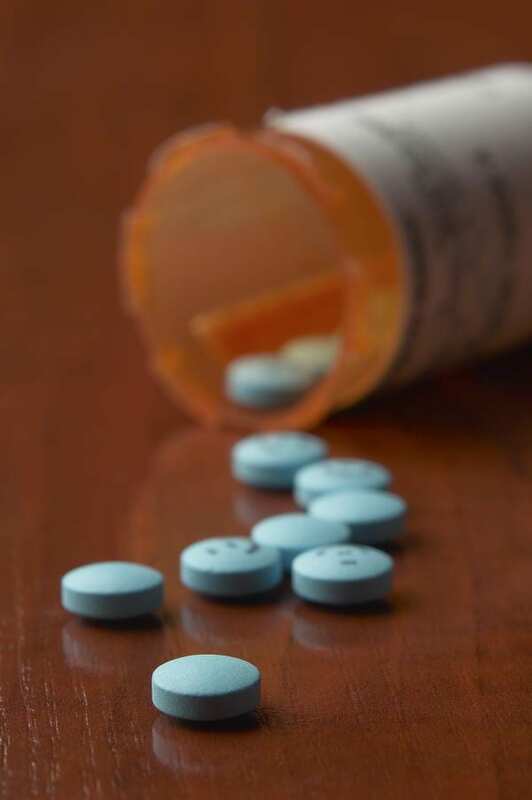 Viagra stimulates the same cell-signaling pathways that are in work as melanoma metastasizes, or grows, making the connection between the drug and the disease a plausible one, as stated by June Robinson, M.D., editor and Northwestern University dermatologist in a commentary in the same issue of JAMA Internal Medicine. Because melanoma is found to be higher among men over 50, the same demographic that uses Viagra, it is advisable to understand the risks of taking this drug. You should especially be aware if you have fair skin, a family history of melanoma, or many atypical moles, as the risk for developing the skin cancer may be higher. If you believe you may have contracted melanoma after years of Viagra use and have no history of skin cancer in your family, contact the experienced defective drug attorneys at Long & Long today at (251) 432-2277 to schedule your free consultation. We will fight to make sure you are taken care of during your time of need. We proudly offer services for those who live in and near Mobile, Alabama.